Draycast hold works approval from Bureau Veritas to produce bronze castings and our current certificate is below. Some of the castings we supply require us to be approved by Bureau Veritas to verify that the methods and techniques we use to produce castings are of a sufficiently high standard to meet with their approval. This gives a level of confidence in our abilities which is higher than many other foundries supplying bronze castings. There are only a small number of foundries in the UK who hold this approval. 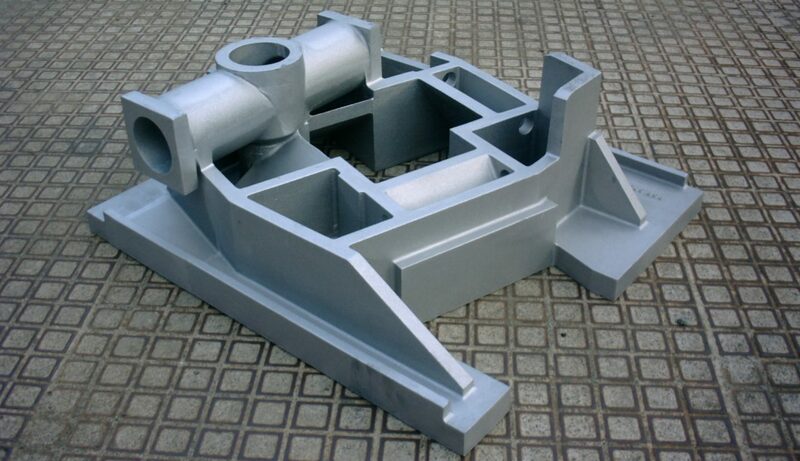 We supply castings with 3.1 and 3.2 (as necessary) PED material certificates.